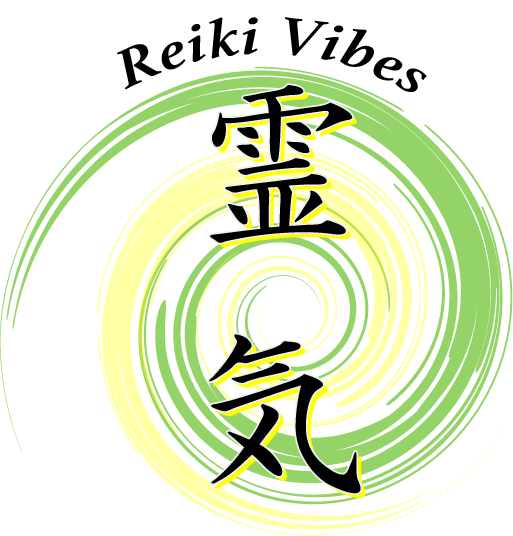 There is no need of following one particular religion or spiritual path to practice Reiki, no need to follow a strict set of rules or commandments. 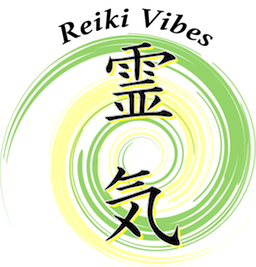 Just remember you have to heal yourself first, and that’s why Usui Sensei left us a set of five principles, to help us find balance within ourself. If we could try to stop worrying so much, we could all live more peacefully with ourselves and the others. Lowering your stress levels will also benefit your health, so just for today trust in yourself and know that everything is going to work out just fine. We are always asking for more and only focus on what we don’t have. When we are grateful for what is already present in our life we became happier and more at peace with ourselves. No blessings to think about? Go back to basis: you are breathing, you are healthy, you have a roof and food on your plate. Gratefulness is one of the most important aspect of your spiritual development, and will improve greatly the quality of your life. This principle refers to your personal spiritual growth and the daily work you need to do in order to obtain it. How often do you delay action? Are you doing enough for yourself? Are you working on something you enjoy, instead of doing nothing all day? To follow this principle work on yourself to the best of your abilities and be honest with yourself and those around you. This principle teaches us that we need to be kind to ourselves, and love ourselves in order to progress on our spiritual journey. The same concept applies to every living being, life should be respected in all of its forms. When we do good things for others, it feels good to see how we can have a positive impact on other people lives. When practising kindness, be kind for no other reason than kindness itself.